What are Penny stocks? And should you invest in it? Hello Investors. 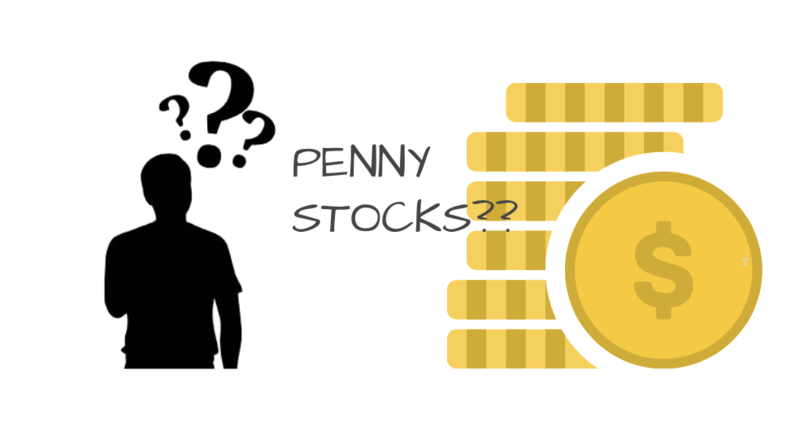 In this post, we are going to discuss penny stocks, their pros and cons and whether an investor should buy it or not. So, stay tuned. Penny stocks are the darlings of new investors. The low market price of these stocks make them quite attractive to the beginners. Who should buy these stock? Rules for investing in penny stocks. 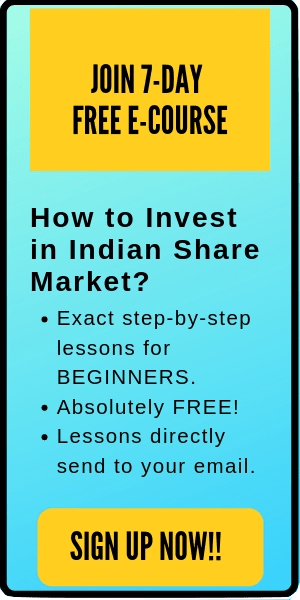 Those stocks which trade at a very low market price (less than Rs 10) and have a very low market capitalization (typically under 100 crores) are called penny stocks in Indian stock market. These stocks have low liquidity and are speculative in nature. In the western world, penny stocks used to be those stocks who trade below one dollar. However, nowadays, the stocks trading below $5 are considered as penny stocks there. These penny stocks belong to small caps companies and are generally listed in smaller exchanges. However, you can find a number of penny stocks listed on both BSE & NSE. New to stocks? Here is an amazing book on Indian stock market for beginners: How to avoid loss and earn consistently in the stock market by Prasenjit Paul. Penny stocks have a high potential of rewarding its shareholder. The returns are quite high if you are able to get a good penny stock. Many penny stocks have turned out to be multi-baggers for their investors. These stocks are able to make explosive moves. There are a number of penny stocks which has given multiple times returns in just a few months. 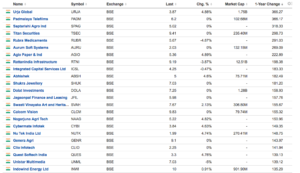 Moreover, due to the low market price of these stocks, the investors are able to buy large quantities of penny stocks. Generally, penny stocks are not known to many as retail investors do not have information about these stocks and the institutional investors do not invest in these companies because of their low market capitalization. Therefore, if you are able to find one such stock before the market does, then it can turn out to be a great wealth creator for you. High Risk: These stocks are quite risky as the percentage of a number of penny stocks outperforming the market are quite less. Many of the penny stocks become bankrupt and go out of the business. These stock have very low liquidity. Therefore there will be troubles on both ends of transactions i.e. buying and selling. While buying these stocks, you might not be able to find a seller. In case you bought the stock, and the stock price starts falling, then you won’t be able to find a buyer to sell the stock. 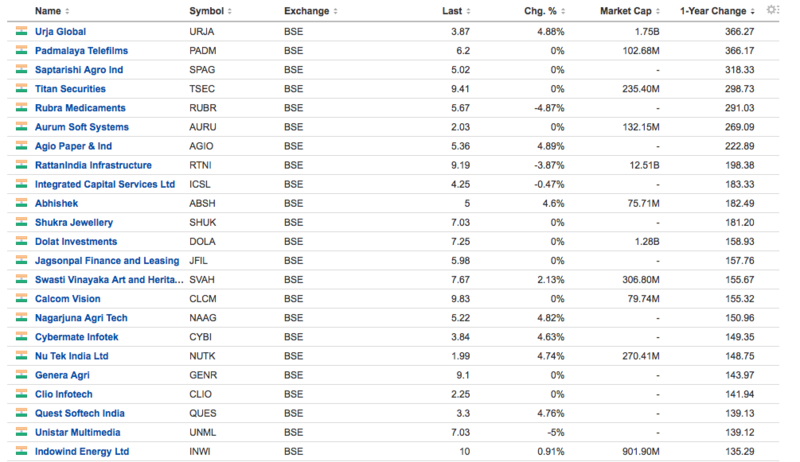 There is a large bid-ask spread in these stocks. Limited information available to the public about the company. Price manipulations: There have been a number of cases of price manipulations in penny stocks where the insiders try to inflate the share price. Further, one can easily manipulate the penny stocks by buying large quantities of these stocks. Sudden delisting and regulatory scrutiny: There are multiple cases where penny stocks have been delisted from the stock exchanges. Further, these stocks are regularly under the scrutiny by SEBI. Prone to scams: There are a number of past scams in penny stocks (Ex- pump and dump). Related post: 3 Most Common Scams in Indian Stock Market That You Should be Aware of. Who should buy penny stocks? Penny stocks are suitable for those investors who are ready to take high risks in expectations to get high returns. If you have a low-risk appetite, do not invest in these stocks. Here are the few guidelines that can help you to invest in penny stocks. Look for value, not just the price: Even for penny stocks, you need to look at the value the company is giving. Understand the company’s business, product, services, etc. Investing in penny stock is not buying a lottery ticket. Check the liquidity: Buy stocks that have reasonably high trading volumes so that there is ample liquidity. 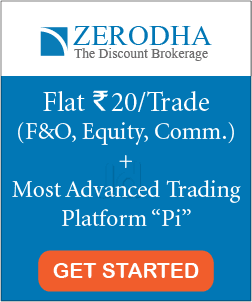 Promoter’s share and pledge: Check the promoter’s shareholding patterns and stock pledge if any. Invest only a small portion of your investment in penny stocks: As these stocks have a high risk, you should only invest a small amount, less than 10% of your total investment amount in penny stocks. Monitor continuously: Penny stocks are very volatile. As these stocks are known to make explosive moves, therefore monitors these stocks continuously. If the stocks are performing good, buy more. If they are continuously performing poorly, get rid of it. Do not diversify: As you are only investing a small proportion of amount in these stocks, diversifying will make the net investment even smaller. Select 2 or 3 penny stocks and invest in them only. Be disciplined: Do not invest all in if your penny stocks start performing tremendously good. Similarly, do not quit if one or two of your penny stocks failed to give satisfactory returns. Do not believe ‘it cannot go down any further’ myth. If the prices of the stock are falling, try to find the reason behind it. While there are a number of peoples who have created a huge wealth by investing in penny stocks, however for many penny stocks are wealth destroyer. If you are going to invest in penny stocks, do your research carefully and do not speculate about the stock. Moreover, there are high risks involved in these stocks. So, be ready for it. That’s all for the penny stocks. I hope this post is useful to the readers.